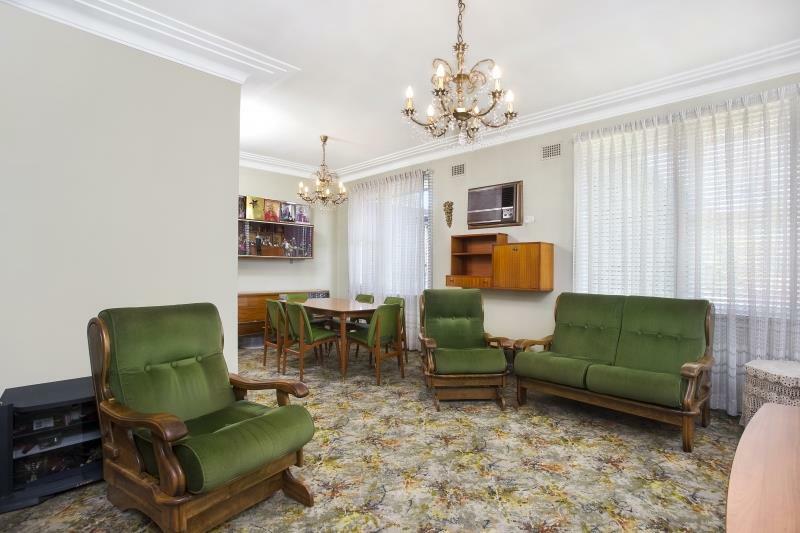 Entrance hall to well-planned 3 bedrooms with “L” shaped lounge /dining room. 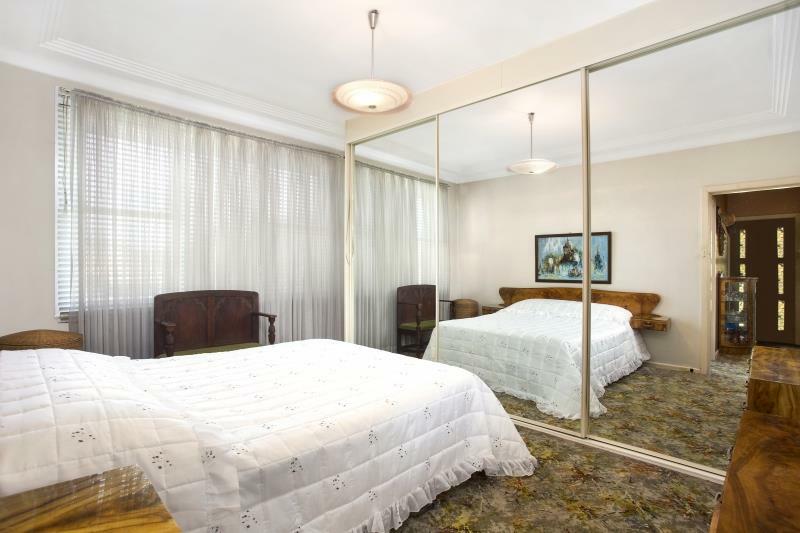 LARGE MAIN BEDROOM WITH BUILT INS. 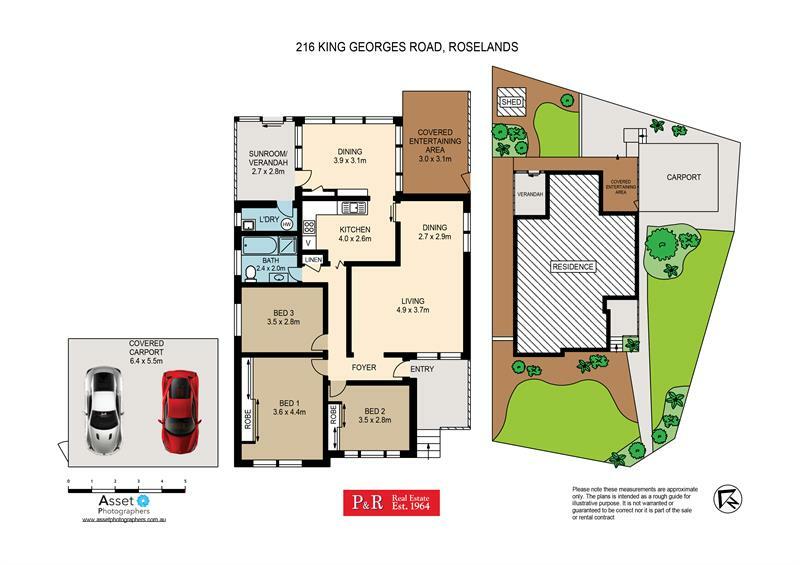 EASY ACCESS to double carport from STERN place cul de sac. 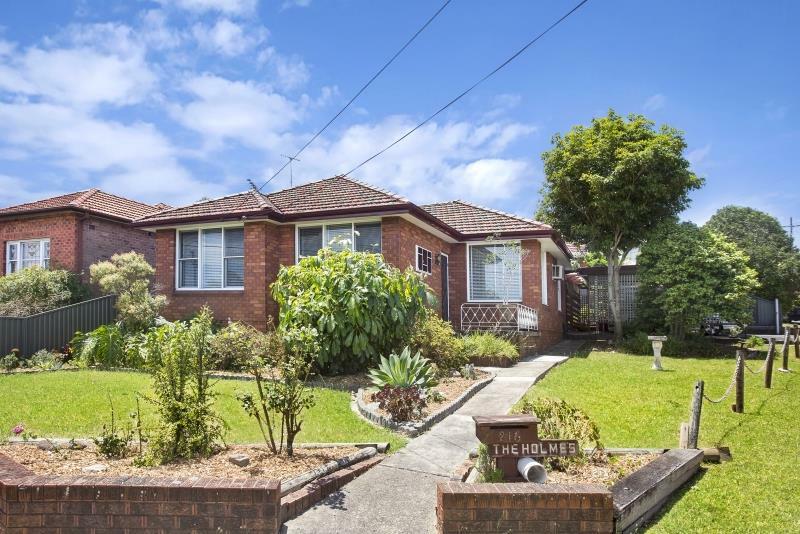 300 Metres from Canterbury Road. 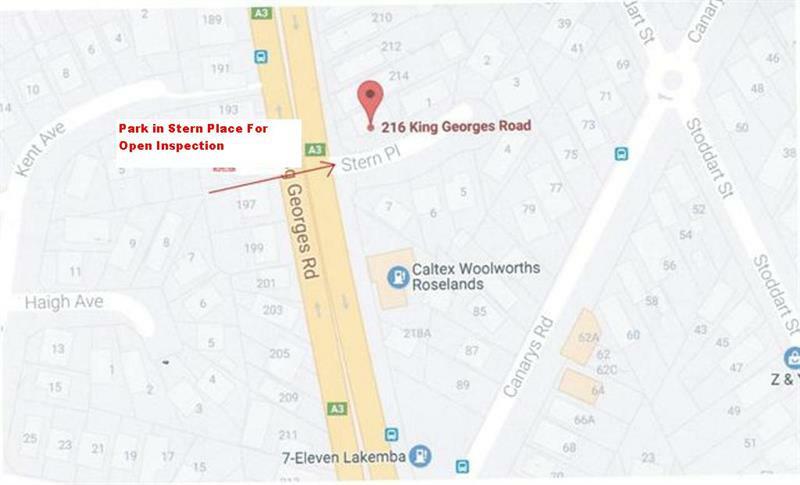 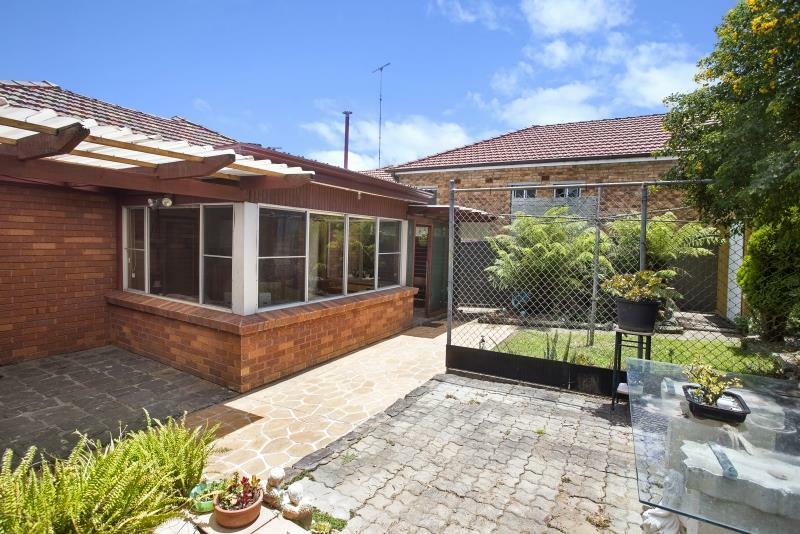 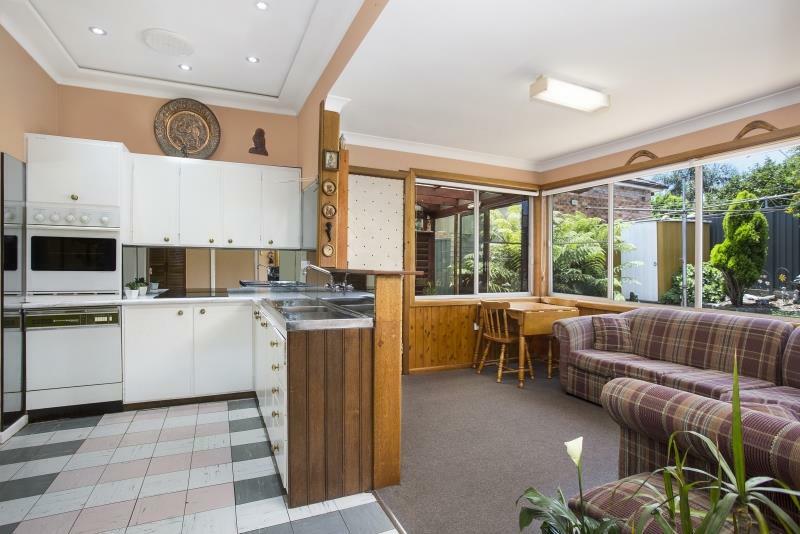 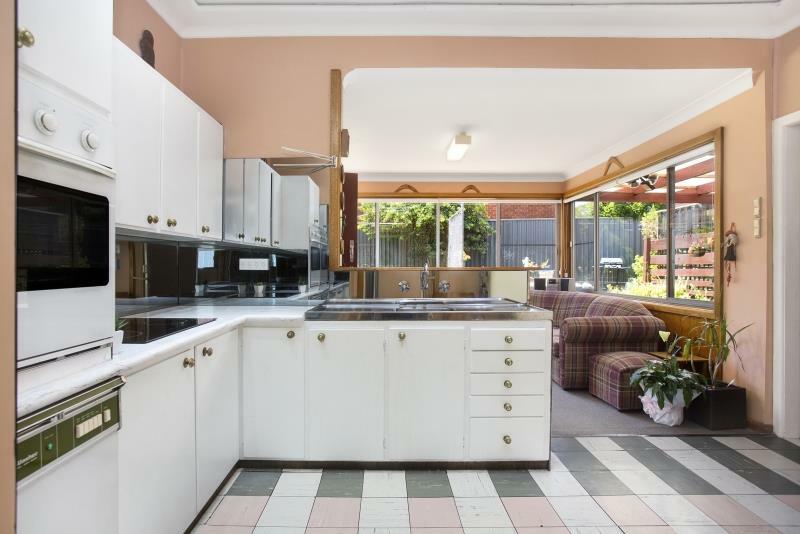 Dear George, I am interested in 216 King Georges Cnr Stern Pl Rd, Roselands, NSW 2196, Listing Number 2484899 which I found on http://prrealestate.com.au.